Do you know which players flew up the rankings in 2018? He heads the list with an improvement of 35 places. The Brazilian played alongside his compatriot Lucas Bergamini in 2018 and it was his breakthrough year. In a year, he's gone from playing qualifying to being in the final rounds of tournaments. He's reached the semifinals three times and the quarter finals another three times, seeing him rise from 56th to 21st. This has undoubtedly been the year of his arrival on the major scene. Jorge "Coki" Nieto also improved 35 places in 2018 alongside his partner Javi Rico, who went up 29 positions himself. 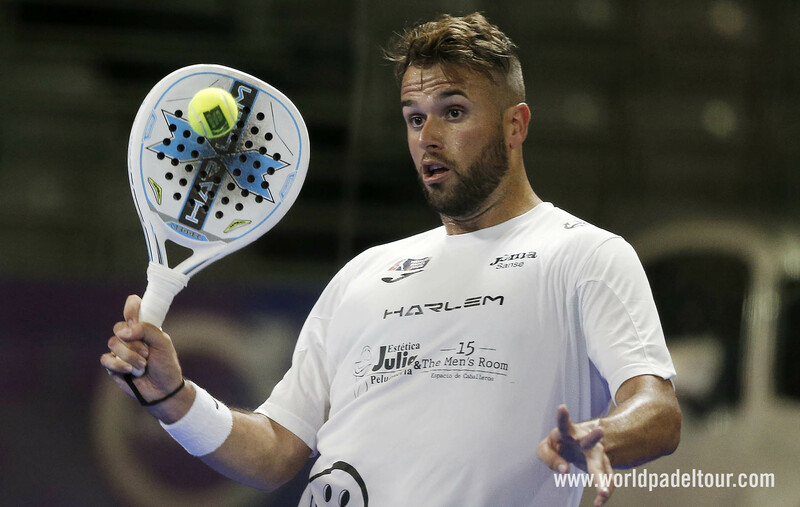 The player from Madrid consolidated himself on the professional tour, going from qualifying to the main draw and proving that he has what it takes to challenge the game's best. Twelve main draw appearances and a total of 1207 points have helped him break into the top 50 at 47th. He didn't get past the last sixteen and that will be his main objective for 2019. Rafael Méndez has gone down a similar path, from prequalifying to the main draw. Alongside the Uruguayan, Diego Ramos, Méndez has been consistent. He's won 34 matches en route to climbing from 70th to 40th in the rankings. Juan Martín Díaz. 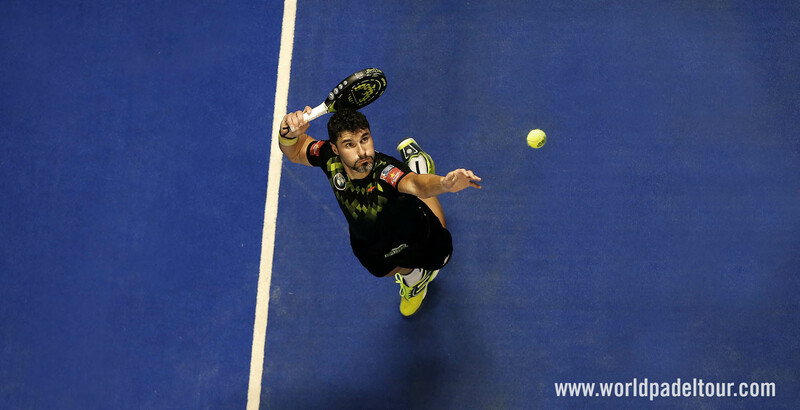 After missing 2017 through knee surgery, Diaz returned in 2018 alongside Paquito Navarro and ended the season with Juan Lebrón. 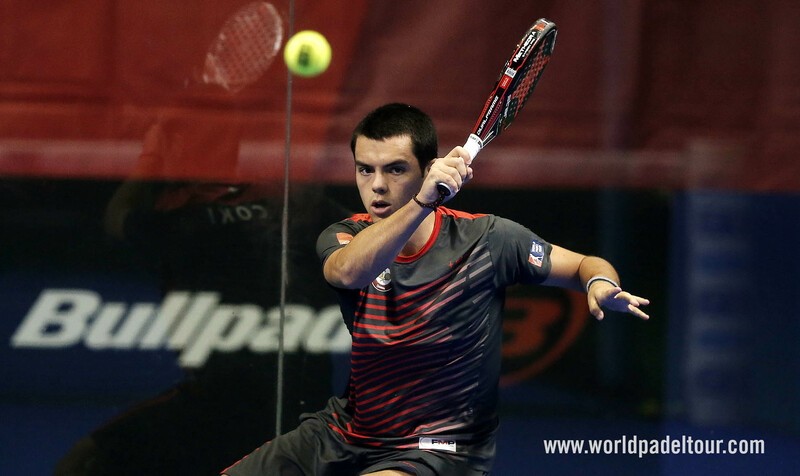 His protected ranking allowed him to be one of the top four seeds in his first tournaments. His performances surprised everyone and it didn't take him long to get back to the top. Three finals and eight semifinals are proof that this living legend is back for good. He ended the year by qualifying for the Estrella Damm Master Final and finished fifth in the rankings. Agustín Gómez Silingo. The Argentine barely played in 2017. Another injury to his right shoulder sidelined him for the whole of the year. His return in 2018 had a lot of question marks surrounding it and he gradually improved throughout the year. 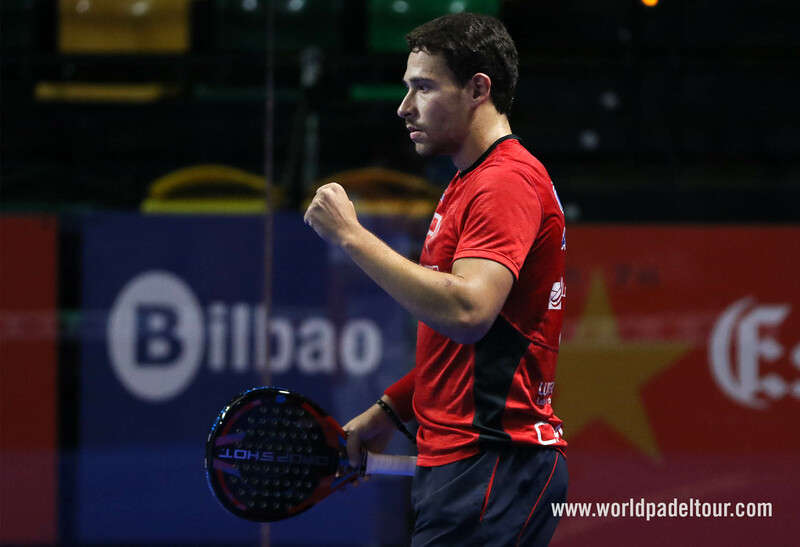 Firstly with Álex Ruiz as his partner, with whom he reached the quarter finals in Zaragoza. A result which allowed him to avoid playing in qualifying from then on. He then played with Pablo Lima at the Portugal Master and reached the quarter finals. The best Silingo appeared towards the end of the season. 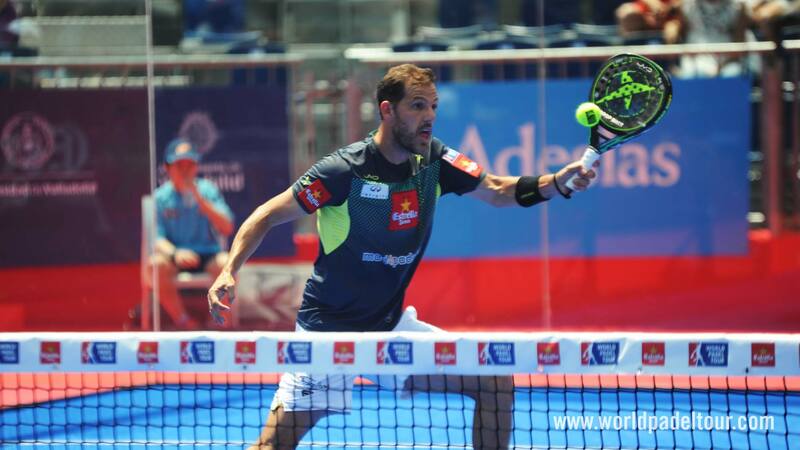 He joined forces once again with Adrián Allemandi and reached the final of the Buenos Aires Padel Master, as well as the quarter finals at the Murcia Open. In fact, his finish to the season was so strong that he came within inches of qualifying for the Estrella Damm Master Final. Gomez Silingo improved 41 positions in the rankings, from 60th to 19th.